About the Author | Creative People Must Be Stopped! 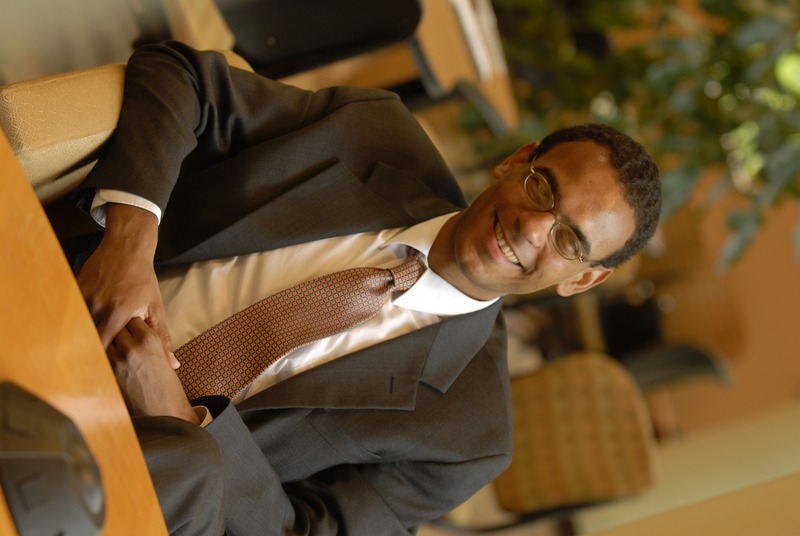 David A. Owens is professor of the practice of management at Vanderbilt’s Graduate School of Management where he also directs the Executive Development Institute. Specializing in innovation and new product development, he is known as a dynamic speaker and is the recipient of numerous teaching awards. He provides consulting services for a wide range of clients around the world, and his work has been featured in the New York Times, Wall Street Journal, London Guardian and San Jose Mercury News, as well as on NPR’s Marketplace. Owens has consulted for NASA, The Smithsonian, Nissan LEAF, Gibson Music, American Conservatory Theater, Alcatel, Tetra Pak, Tennessee Valley Authority, Cisco, LEGO, The Henry Ford Museum and many other organizations. He has done product design work for well-known firms including Daimler Benz, Apple Computer, Dell Computer, Coleman Camping, Corning World Kitchen, Steelcase and IDEO Product Development. He has also served as CEO of Griffin Technology, a global company that specializes in iPod, iPhone, and iPad accessories. Owens earned his Ph.D. in management science and engineering through a joint fellowship program between Stanford’s Graduate School of Business and its School of Engineering. He holds an M.S. in engineering product design and is a registered professional electrical engineer (P.E). In his current work, Owens focuses on concrete strategies for creating positive change in all types of organizations. Dave was born in Germany and is fluent in German. He currently lives in Nashville, Tennessee with his wife and two daughters.